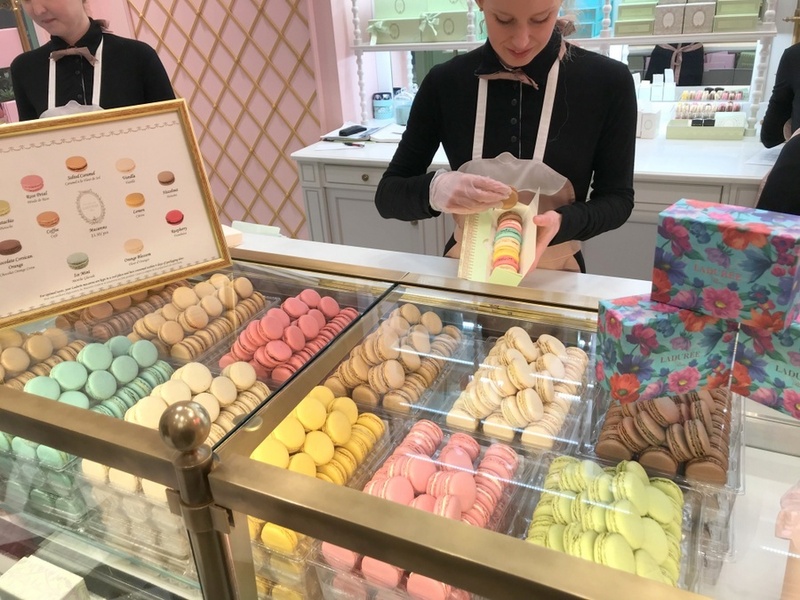 I was beyond thrilled when Ladurée opened up at Yorkdale mall. 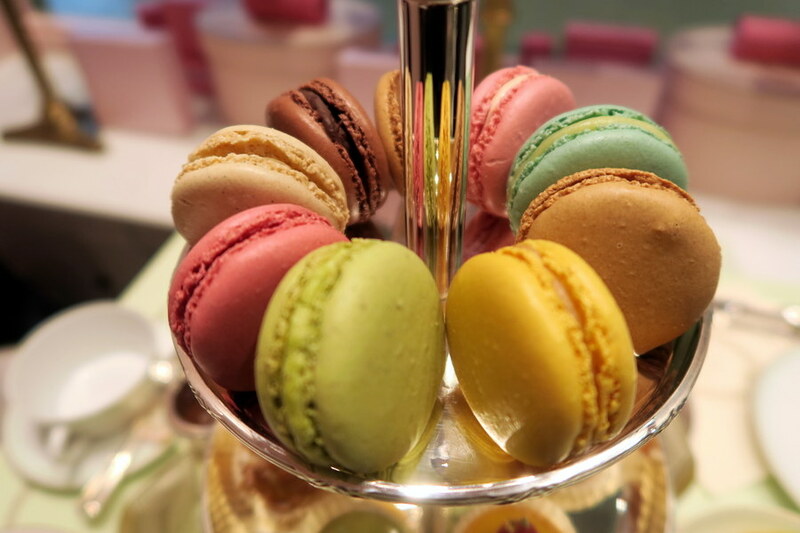 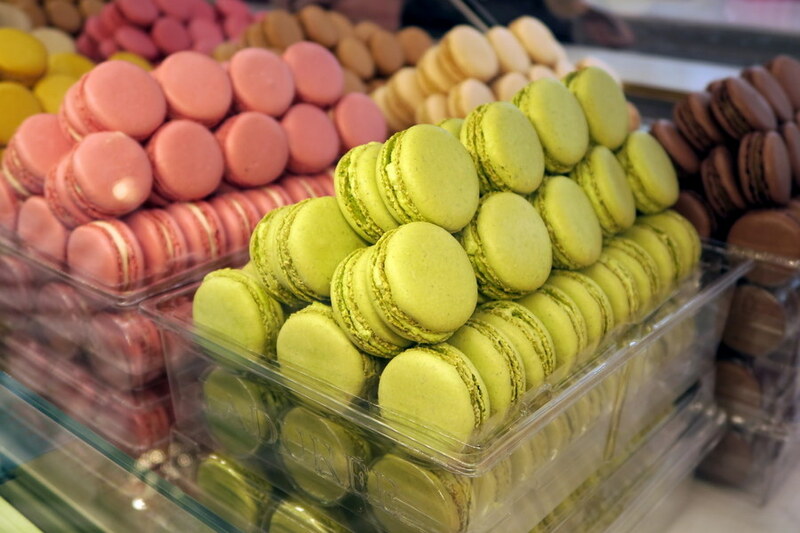 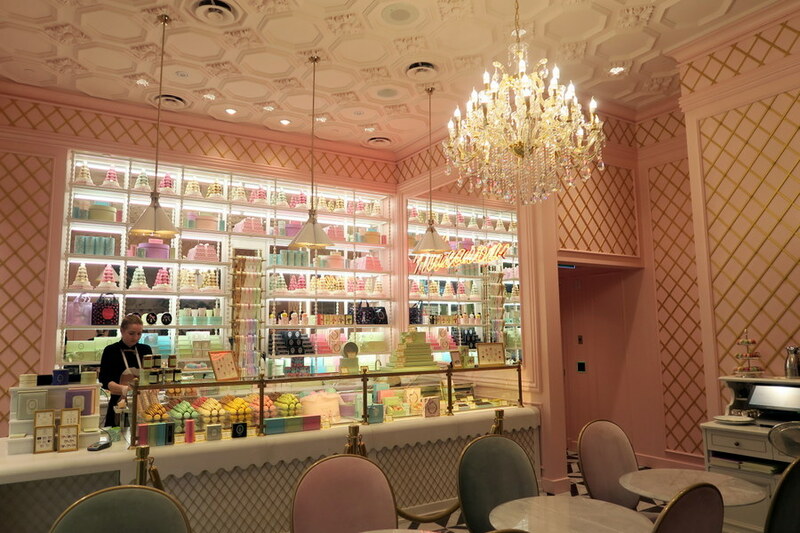 I’ve been a huge fan of Laduree ever since I went to their first patisserie in Paris. 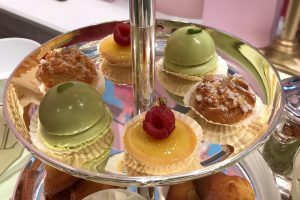 I knew I had to visit to try their afternoon tea.